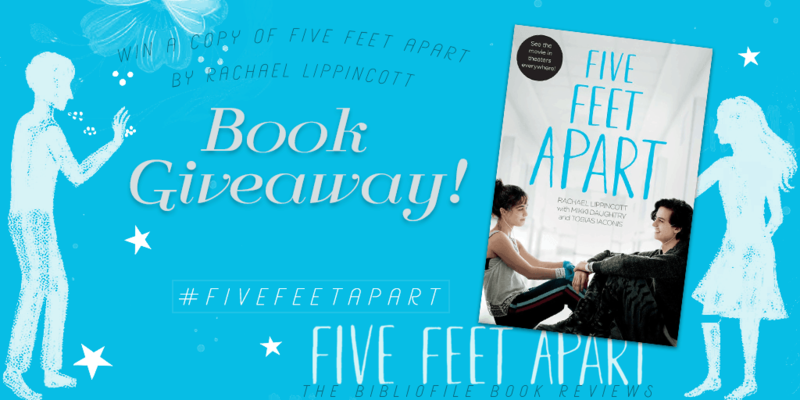 To celebrate the release of the movie Five Feet Apart, starring Cole Sprouse and Haley Lu Richardson, The Bibliofile is partnering with the movie to give away a hardback copy of the book Five Feet Apart by Rachael Lippincott! Sign up below! And be sure to watch the movie trailer and share on Twitter for additional entries! Seventeen-year-old Stella (Richardson) spends most of her time in the hospital as a cystic fibrosis patient. Her life is full of routines, boundaries and self-control — all of which get put to the test when she meets Will (Sprouse), an impossibly charming teen who has the same illness. There’s an instant flirtation, though restrictions dictate that they must maintain a safe distance between them. As their connection intensifies, so does the temptation to throw the rules out the window and embrace that attraction. Entries are open to residents of the continental United States (48 contiguous states) and will be accepted until midnight PST on Sunday March 30, 2019. The winner will be randomly selected and, once contacted, will have 72 hours to respond and provide all necessary information (address, e-mail, etc.) or else a new winner will be selected instead. This giveaway is being conducted in partnership with the movie Five Feet Apart, who will be providing the prize for the giveaway. They also provided an additional copy of the book to me as well. This giveaway has closed. Thank you to everyone who entered! So excited for this movie! It looks so good! Great idea,personally not my cup of tea,but a giveaway is always good fun…good luck to the participants ! 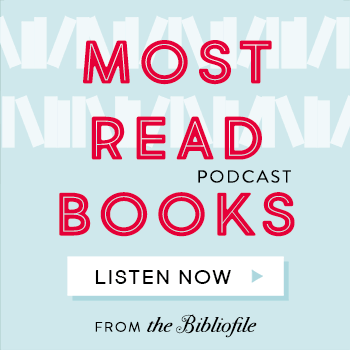 This one is way up on my TBR list. Thanks for the chance. hi claire! The giveaway actually ended, thanks for the interest though!